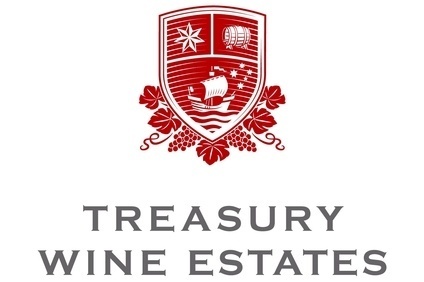 Treasury Wine Estates (TWE) has said a decision to close one of its wineries in South Australia has been “tough, but necessary”. 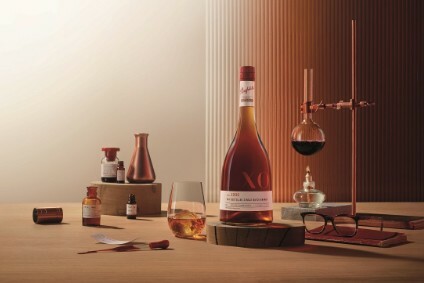 The wine group said it is moving “immediately” to cease operations at its Ryecroft site, in the McLaren Vale region, and move production to its other wineries in South Australia. In a statement earlier today, it said: “As a result of this change TWE will not process grapes at Ryecroft winery for the 2015 vintage." A total of 33 people work at the facility and TWE is “working closely with impacted employees” who will be able to apply for other positions within the group, the company said. 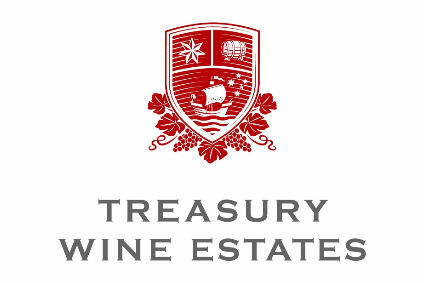 The Ryecroft facility has primarily produced TWE's Rosemount brand, but the company insisted it remains a “valued” label and will be produced at other wineries. “This is a tough but necessary action that TWE has to take,” said Peter Taylor, TWE's wine production director for Australia & New Zealand. TWE has endured a rollercoaster year, witnessing a bidding war over a potential takeover from private equity groups, while CEO Michael Clarke is attempting to get the group back on track after net losses of AUD100.9m (US$93.5m) in its last full financial year.